China's Firewall is cracking down on Pinterest, the social media platform popular for letting users share, or pin, items of interest to a virtual board. For years, Pinterest has been freely accessible in China, because its users typically don't share content that would rattle Chinese censors. People mostly use the site to pin images and tips on home decor, hair styles, cooking, wedding planning and fashion. 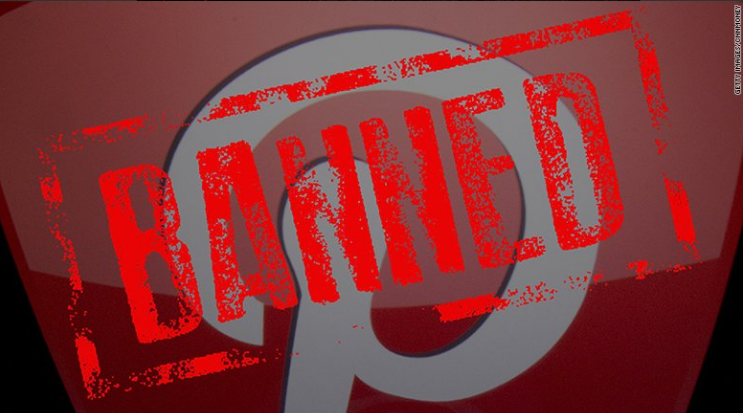 However, according to watchdog group Greatfire.org, which monitors censorship and accessibility of websites in China, the Pinterest block started earlier this month. The timing coincided with China's annual National People's Congress, a sensitive time in Beijing when China's top leadership and thousands of delegates gather to set the country's political and economic course for the year.